Historic Safety Harbor! 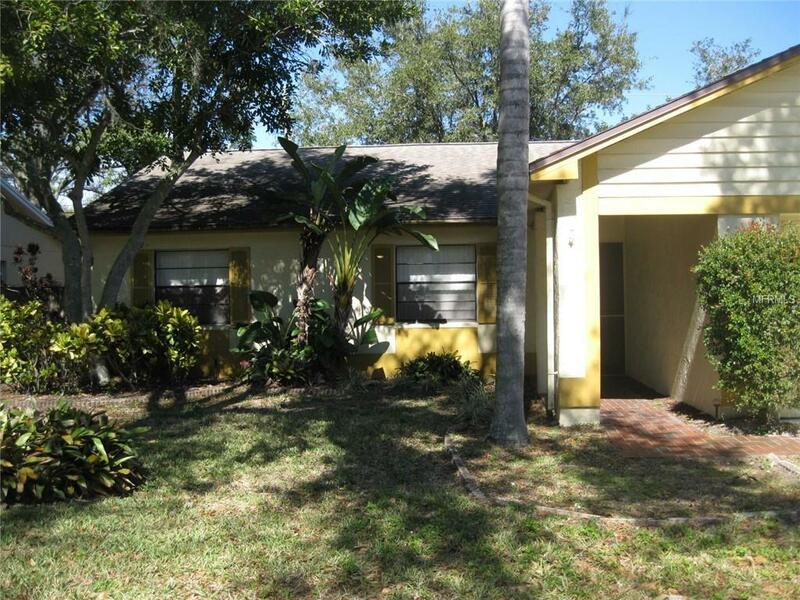 This beautiful 3 bedroom, 2 bath home is exceptionally clean, and well maintained. New a/c unit in 2017, new electrical panel 2017, Spacious open floor plan with 1792 sq. ft. in one of Safety Harbors highly sought after neighborhoods. Ceramic tile, eat-in-kitchen, skylights and vaulted ceilings. Appliances include stove, refrigerator, dishwasher, garbage disposal and full size washer/dryer. Double car garage, fenced yard. Just minutes from Safety Harbors downtown district which offers shopping, Safety Harbor Spa, a municipal pier, library, marina and parks. Convenient to all points in Pinellas and Tampa, including beaches, shopping, entertainment and the airport. Lawn service is included with rent. All decisions regarding a pet, will be made by the owner. Pet Restrictions All Decisions Regarding A Pet Will Be Made By The Owner. Listing provided courtesy of Sunset Palms Property Mngmt.